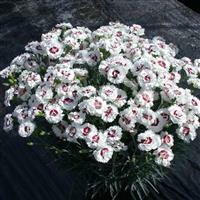 Sweet, fragrant, lavender coloured flowers that are delicately flushed with white towards the 'picotee' frilled edges of the petals. 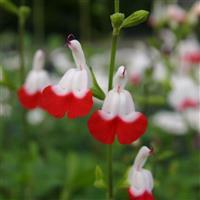 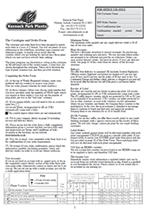 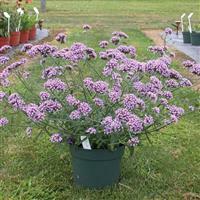 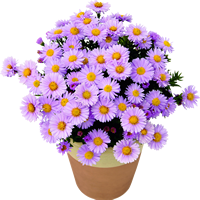 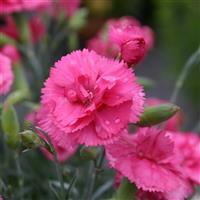 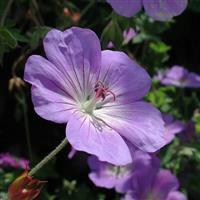 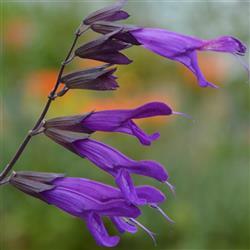 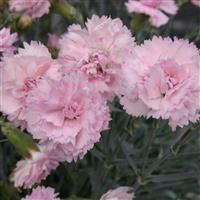 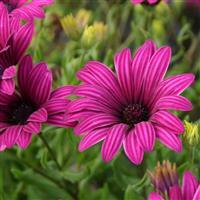 Prefers full sun, or partial shade with free-draining ordinary or lime/chalky soil or compost. 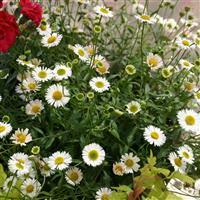 Fantastic for patio planters where you can enjoy the perfume on warm summer evenings.